You can find the talk materials and slides right here. My latest mini-project involves deauth attacks of a portable nature. 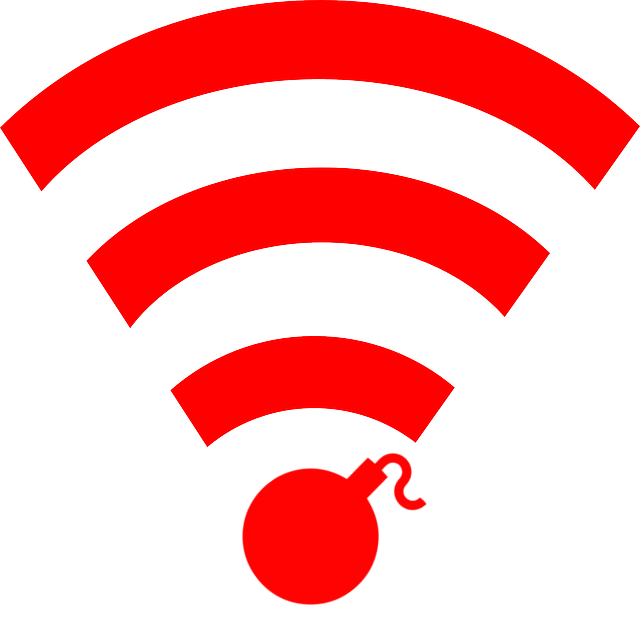 I give you, the Wifi Grenade. Just be warned, this talk is juvenile, script-kiddieish, and probably irresponsible. In this post, I'll show you how to build it. I'm standing on the shoulders of giants: The hard work here has been done by other people. Only use this on a network you are legally allowed to attack. This shouldn't cause permanent damage, but I'm not bailing you out if you get busted. This isn't technical, it's not impressive, at best it's a way to see what deauth packets do, at worst this is juvenile stupidity. Either way, don't take it too seriously and have some fun. First, go shopping, you'll need some things (Amazon referral links below). I'm using Arch Linux ARM for my Pi, follow the instructions here to get the base OS installed, then run your updates with pacman -Syyu. Next run pacman -S scapy iw wireless_tools git to pull the required tools and libraries. Next, clone Dan McInerney's fantastic Wifi Jammer script from GitHub. This will put the code into a directory called "wifijammer". Now your system will boot directly into the root user and start the wifi jammer. By default, the jammer is set to only jam 11:22:33:44:55:66. Modify this script to specify which network you would like to jam. 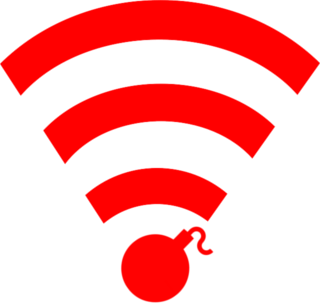 Without -a, wifijammer.py will jam any and all networks it comes across, be careful and only attack networks you are legally allowed to.